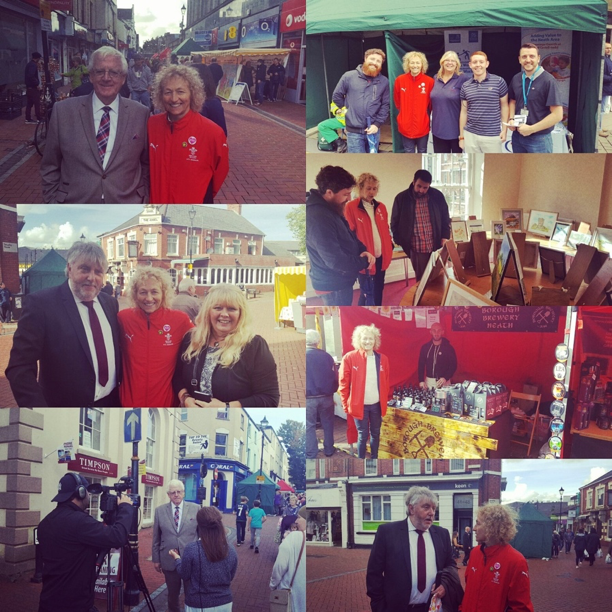 It was great to attend Pant-y-Ffordd Carnival with NPT Mayor Cllr Sheila Penry and Leader of NPT Ali Thomas, so many fantastic stalls. Attended British Red Cross event ‪#DontStopAt999 basic first aid skills could save someone’s life. 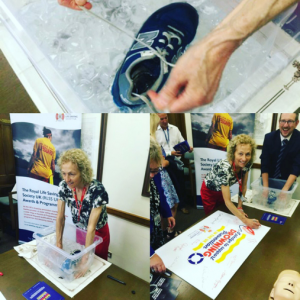 The British Red Cross is calling for everyone in the UK to learn two basic first aid skills that could help to prevent the number of people who die from injuries, such as those resulting from falls or road traffic accidents, before reaching hospital. 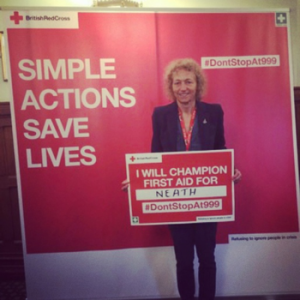 The charity is calling for more opportunities to learn first aid throughout one’s lifetime, starting at school, but also through the driving test and public health initiatives. 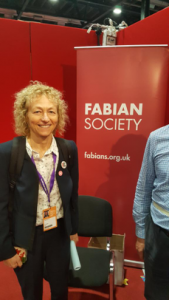 Breakfast clubs are essential for pupils, parents and teachers – and are a proven way of helping children from all backgrounds, start the school day focused and ready to learn. 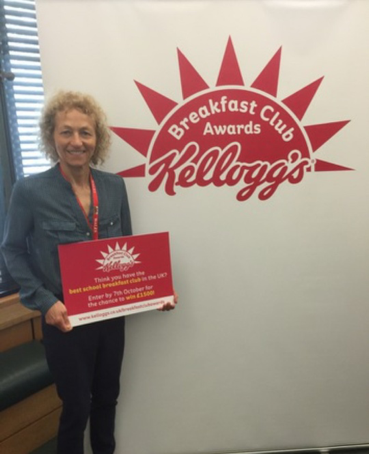 But it isn’t just children who benefit – a study by Kellogg’s has shown that Breakfast Clubs are also a vital resource for working parents, saving millions in childcare costs and delivering benefits for employers across the UK. The Breakfast Club Awards provide an excellent opportunity to celebrate the importance of breakfast clubs, the significant number of teachers, parents and children involved in these clubs and the role they play in supporting children across the UK. 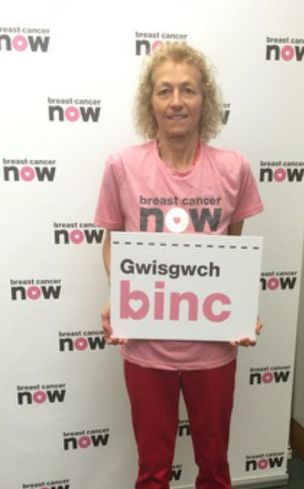 50,000 women are diagnosed with breast cancer each year in the UK, and sadly around 11,500 women and 80 men will lose their lives to the disease. Together, we must put a stop to this. Through cutting-edge research, Breast Cancer Now are tackling the disease from all angles to ensure that, by 2050, everyone that develops the disease will live. 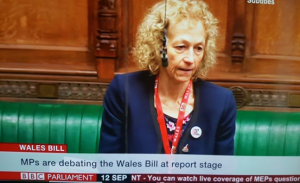 I’m fully committed to standing up for the women and families affected by the disease in Neath and I am very proud to have taken part in wear it pink. 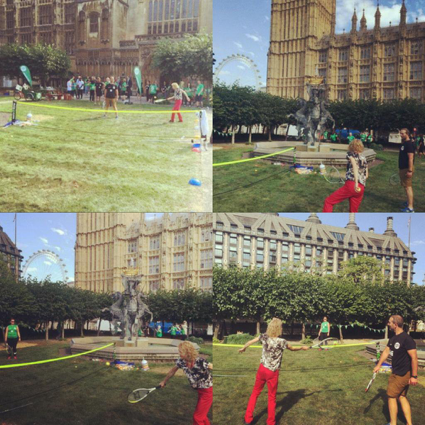 ParkLives is a unique partnership between local authorities and Coca-Cola Great Britain, delivering free physical activity sessions in parks across the country. All the sessions are fun, accessible to all – young, old and families, male and female – and are completely free of charge. 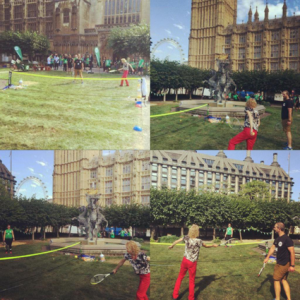 ParkLives has been running across many cities in the UK this summer. 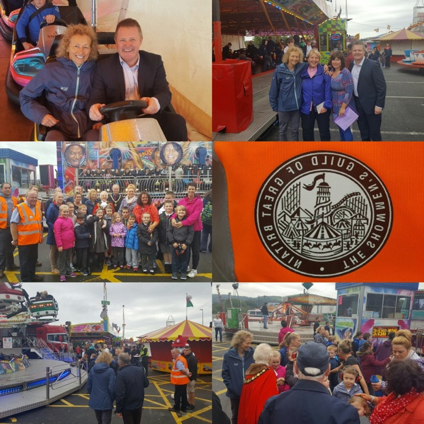 WALES’ largest and oldest chartered fair returned to Neath as part of a tradition in the town stretching back over 730 years. 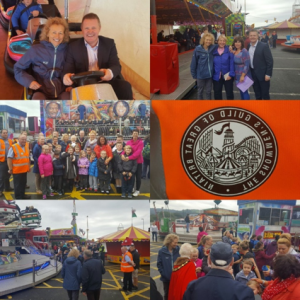 Neath comes alive during the five-day festival each year as thousands flock into the town to enjoy all the fun of the fair at the fourth largest Chartered Street Trading Fair in the UK. 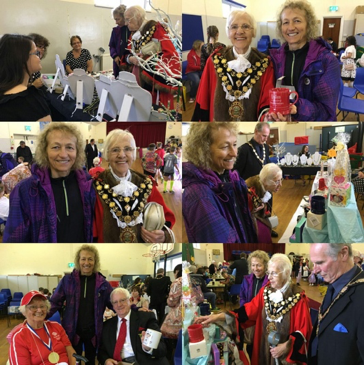 I attended the special event along with NPT Mayor Cllr Sheila Penry and Jeremy Miles AM, organized by the Showmans guild. Neath Schools were invited to the fair where they enjoyed a selection of rides. 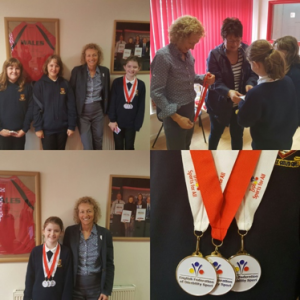 Proud and privileged to meet Emily Jones from Neath, who won 3 Gold medals in 100 metres, 200 metres and long jump. Such an inspirational young lady. I joined the protest in London against the awful Dog Meat Trade. 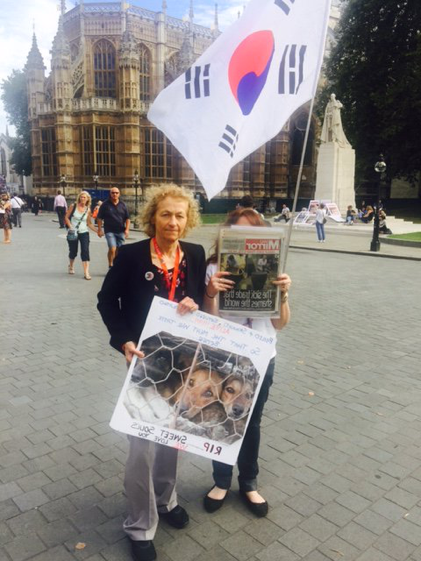 The British Embassy in Seoul has raised the issue of cruelty towards animals on numerous occasions with the South Korean authorities and explained that the UK public and parliamentarians would like to see Korean regulation that would bring the practice to an end. 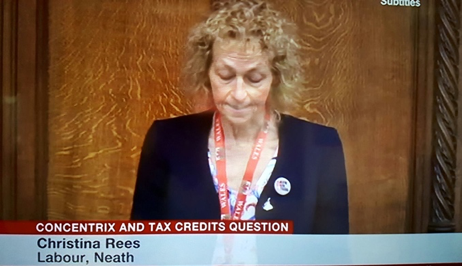 I will continue to seek further opportunities to raise this issue. 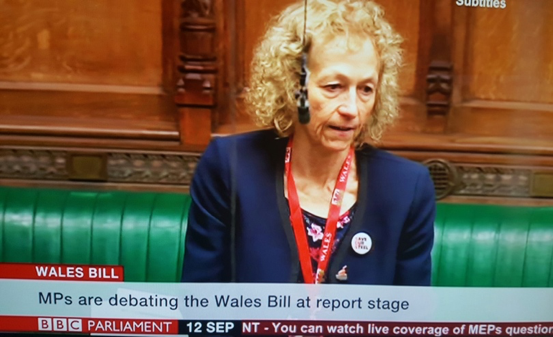 Asked Secretary of State if he agreed there maybe problems with democratic deficit because we will be losing our 4 Welsh MEPs soon. 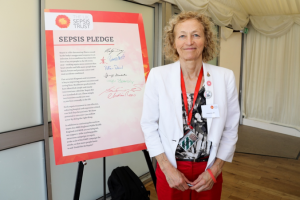 I attended a reception of the All Party Parliamentary Group on Sepsis, to show my support for efforts to tackle the relatively unknown illness sepsis, which claims the lives of 44,000 people every year in the UK. The event supported World Sepsis Day), aiming to raise awareness of a condition that kills more people than breast cancer, bowel cancer, prostate cancer and road accidents combined. Attended the The Royal Life Saving Society UK (RLSS UK) information session, they are the Drowning Prevention Charity and the UK’s leading provider of water safety and drowning prevention education. I Spoke in Urgent Question and expressed my concerns over how my constituents have been treated by ‪#Concentrix. I took part in the inaugural Parliamentary Sports Fair to support the #GetYourKitOn campaign, run by the Sport and Recreation Alliance, for grassroots and community sport and recreation. As politicians, we have a responsibility to consider the wider implications of the decisions we take, the causes we promote, and the impact they will have on our constituents. 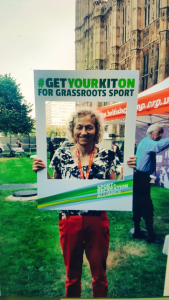 Grassroots sport and recreation is one such cause which I am proud to champion. There are parkruns currently taking place in 440 Constituencies each weekend,Neath holds its Parkrun in the Gnoll which I have attended a few times. 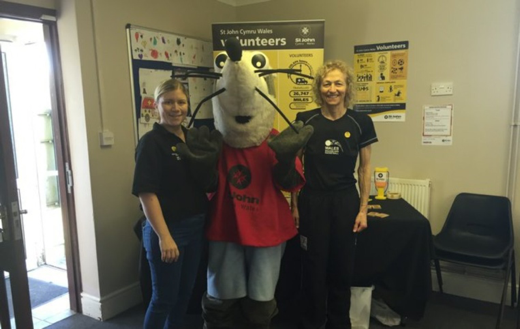 Parkrun UK supports local volunteers to establish and deliver free, weekly, timed runs for their communities, which are accessible to both runners and walkers of all ages and abilities. 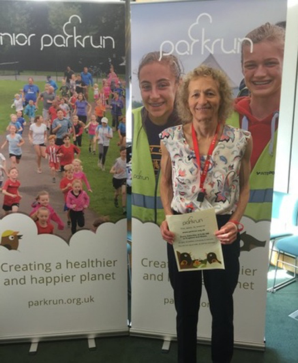 Saturday 5k events are open to everyone, and 2k junior parkrun on Sunday is for children aged from 4-14. 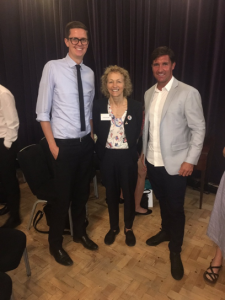 I attended and chaired the Sport and healthy lifestyles for children – participation, implementing the Childhood Obesity Strategy and the role of schools and local authorities conference. 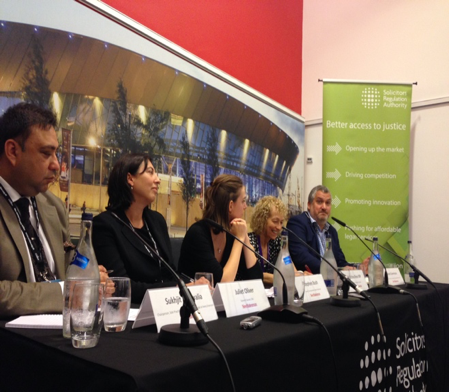 In light of evidence that less than 10 per cent of under 5s meet UK guidelines for being active for three hours a day, the seminar considered the latest measures to address the ‘inactivity crisis’ in bringing together policymakers and key stakeholders from across the education and health sectors. With the outcomes of government’s childhood obesity strategy due to be published later this year, sessions at this timely seminar assessed latest efforts to boost the numbers of young people participating in sport and activity – both inside and outside of school – and steps to promote healthier eating. 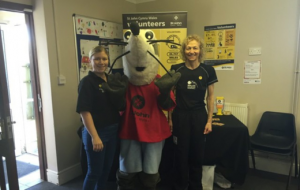 Great to be at Seven Sisters St John’s ambulance open day and speak to the volunteers about the amazing work they do for the community. I met my constituents today in Cwtch Café and chatted about the future of Neath, Y Cwtch Café was opened in The Dulais Valley to help isolated pensioners get out and meet other people. 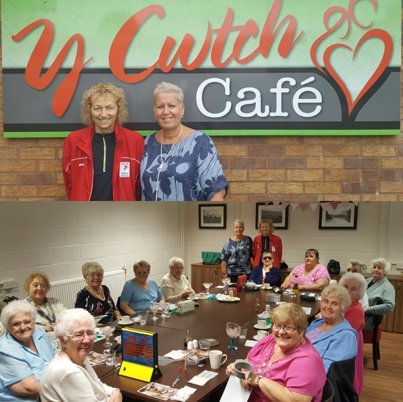 Community transport organisation, Dansa (Dulais, Afan, Neath, Swansea and Amman valleys), has transformed the empty cafe into a new venture. 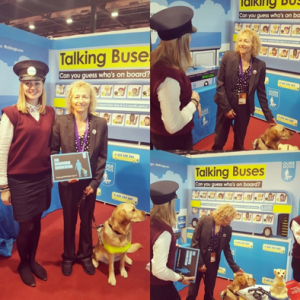 Dansa uses its transport service by taking people from their homes to the cafe so they can have a chance to get out and about and enjoy a meal in the company of others. I attended the Labour Conference, in Liverpool with Dean & Leanne and met up with colleagues. 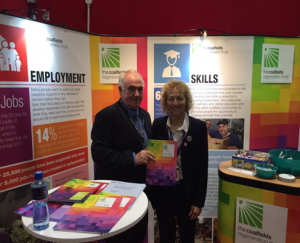 It was great to view the many stalls and discuss the great work they do. 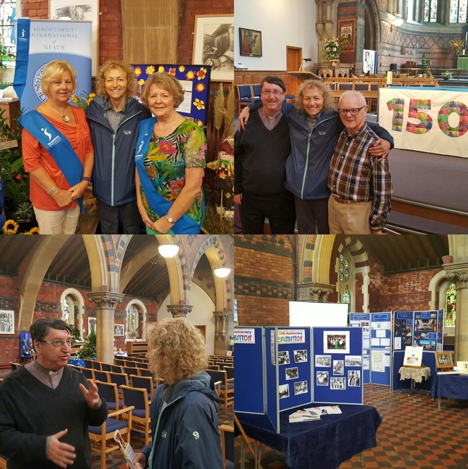 I attended St David’s Church Flower festival, local organisations in Neath put their green fingers to the test to create displays for the festival. 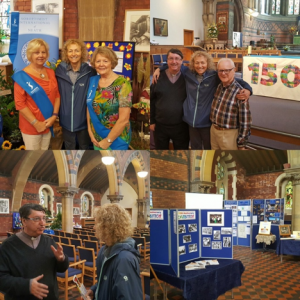 The festival was being held as part of the celebrations to mark the 150th anniversary of the church. Built in 1866, the church is one of the main features of the town, and it is regarded as a symbol of Neath. Macmillan Coffee Morning – The World’s Biggest Coffee Morning is Macmillan’s biggest fundraising event for people facing cancer. 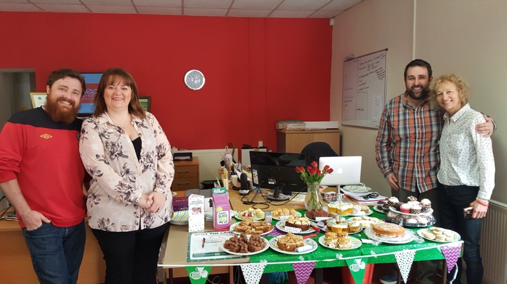 All over the UK people host their own Coffee Mornings and donations on the day are made to Macmillan. 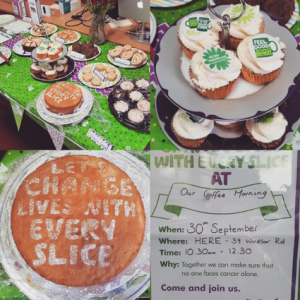 Last year alone Macmillan raised £25 million. A big thank you to NPT Mayor Cllr Sheila Penry, Leanne Jones, Margaret Coleman and Debbie Harvey for organising and helping out in the offices coffee morning. 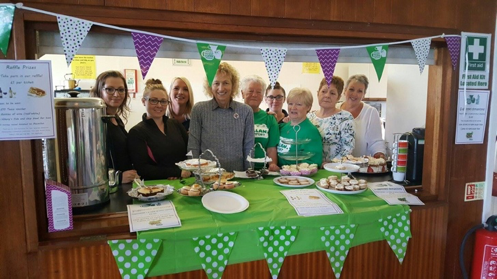 I was also able to pop along to Communities 1st coffee morning in Neath Cricket club. 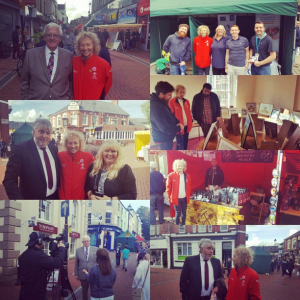 Neath Food and Drink Festival was born in 2009 and has since established itself as one of the premiere events in the town’s calendar. Over the past few years, the festival has highlighted the variety of high quality Welsh produce that is available locally and focused on the range of products available from award winning suppliers in the Town’s Victorian market and surrounding area. 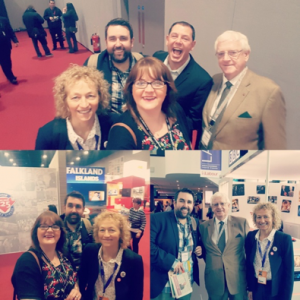 It was great to see so many people visiting the food fair, I spotted some familiar faces on my trip!